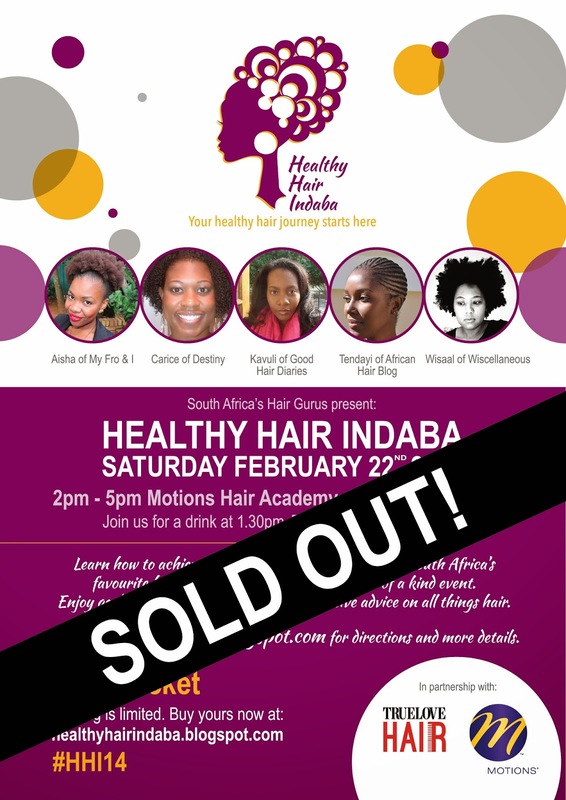 Ladies and gents, I’m beyond excited to say that we’ve officially sold out our tickets to the #HH14! If you still want to come, you have your last chance for a ticket by entering the True Love Hair competition where they’re giving away two tickets. Hurry! Competition ends Monday 3rd February!